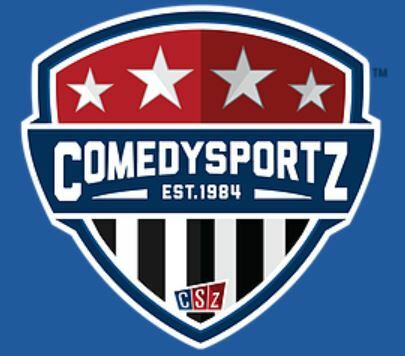 Get a date and come have a fun filled date night filled with comedy by ComedySportz. Have your picture taken as a couple with a free print to take home at the end of the night provided by Photobomb. There will be free flavored popcorn by Gary’s Original Soft Caramel Corn & a Mocktail Bar provided by California Pizza Kitchen. 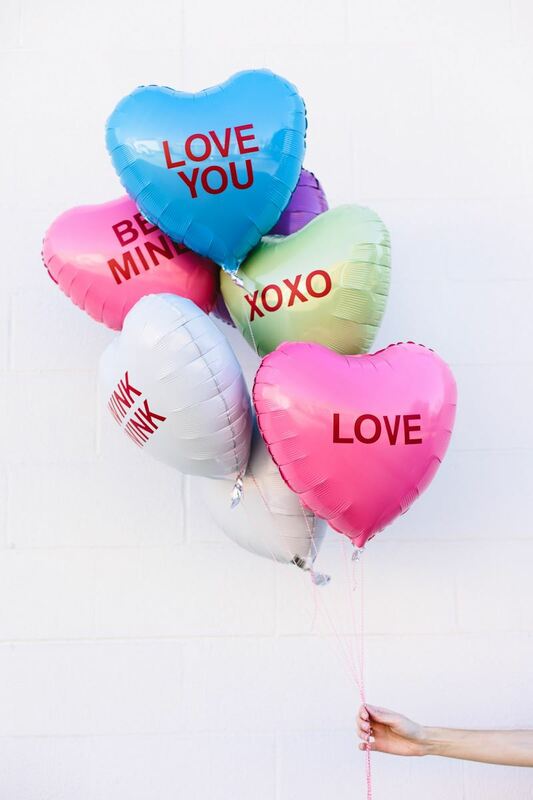 Each couple will be able to take home a goodie bag worth about $25.00, which includes a $15.00 gift card to California Pizza Kitchen. Due to limited seating registration is required. Tickets cost $10.00 per couple (2 people). 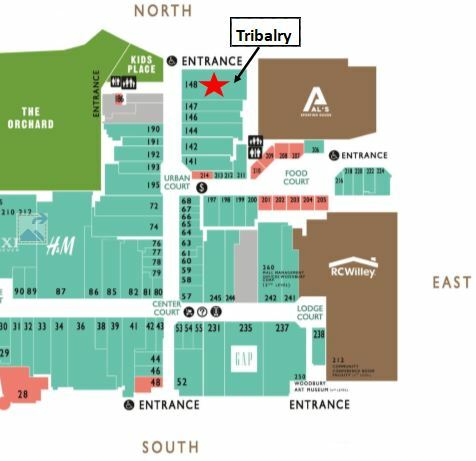 The event is located in Tribalry by the Kid’s Play Area at the north end of the shopping center.